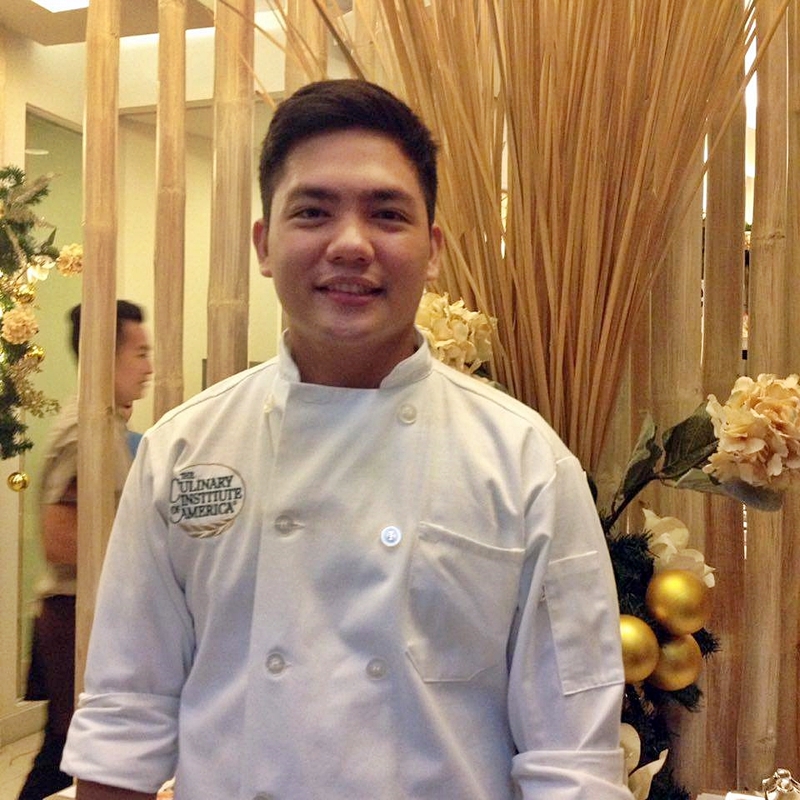 Per Chef Miguel, “I was very much inspired by the local ingredients available in Panay, such as green mangoes and made it the souring ingredient for the sinigang na baboy sa mangga, our fresh shrimps found in our water mixed with salted egg which for me is very classic Filipino, and our coconut for the adobong manok sa gata.” He also shared other dishes from their home, like the Beef Salpicao with lots and lots of garlic and the garlic estofado na manok. Months of developing the new dishes and experimenting aside from food tasting with family and friends before bringing it out to the public. “My family alone are very critical when it comes to food they eat. So we had to keep improving the dishes before they were to come out to the public, ” said Chef Miguel. This writer would say they were all very good treat. 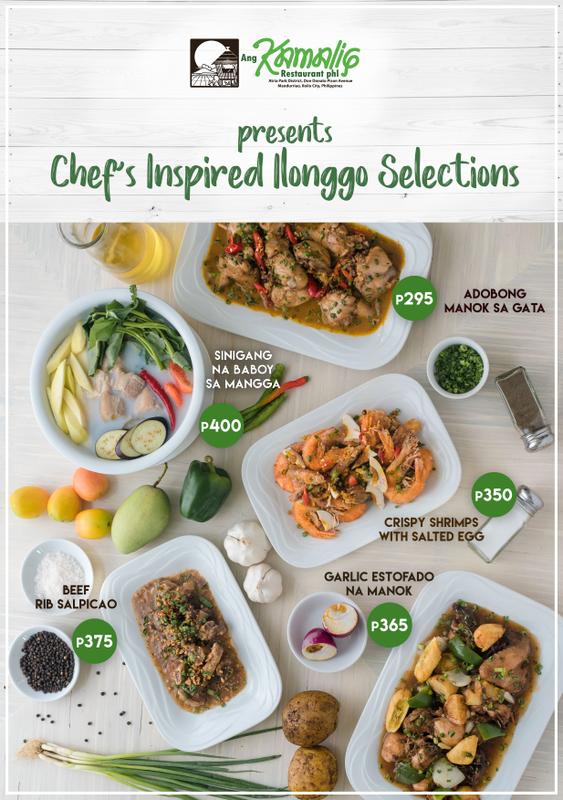 However, this Chef has taken it up by a notch launching several flavors in keeping up with the times and the demand of the Ilonggo foodies. New flavors are: Oysters Rockefeller, Three Cheese Oysters, Fried Oyster with Aligue, and the Korean Barbecue Oysters. 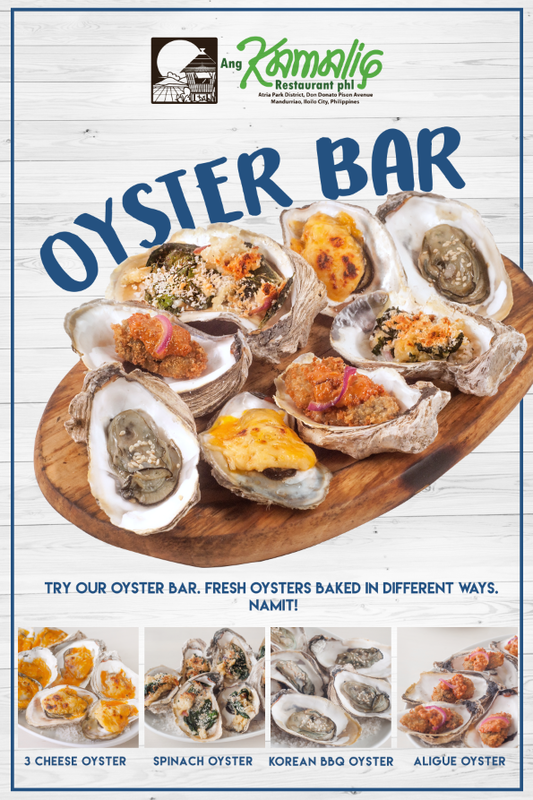 Of course, this is because of the high number of orders of Kamalig’s Creamy Baked Oyster which is why they decided to add more flavors and make it the new Oyster Bar -- one of its kind here in the city. Family and friends can enjoy these baked oysters and can even order the sample platter, the mixed baked oysters to taste all of them. 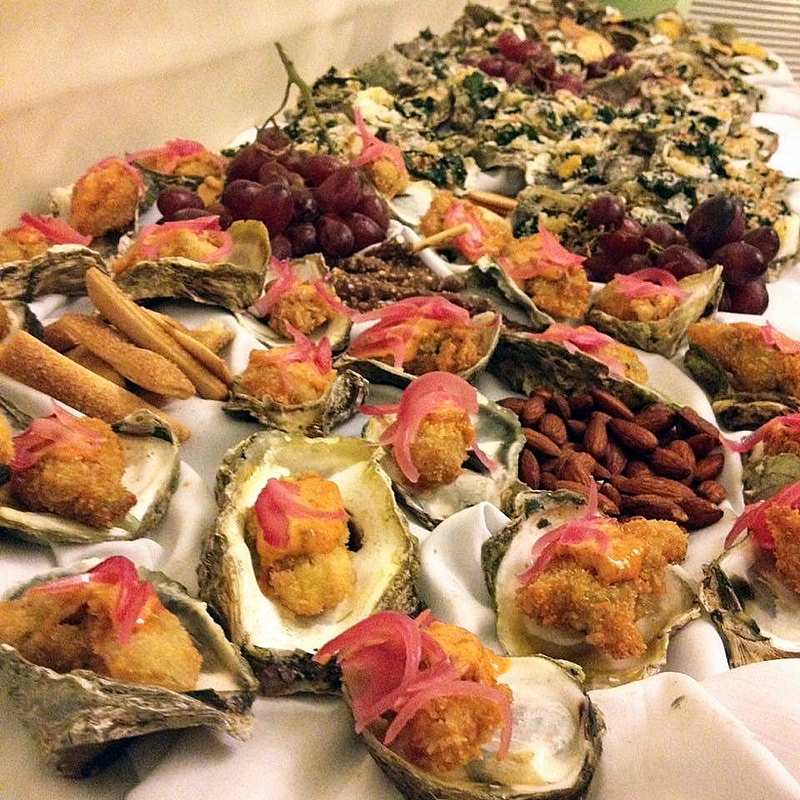 This succulent oysters served in different ways is something new for the seafood lovers. 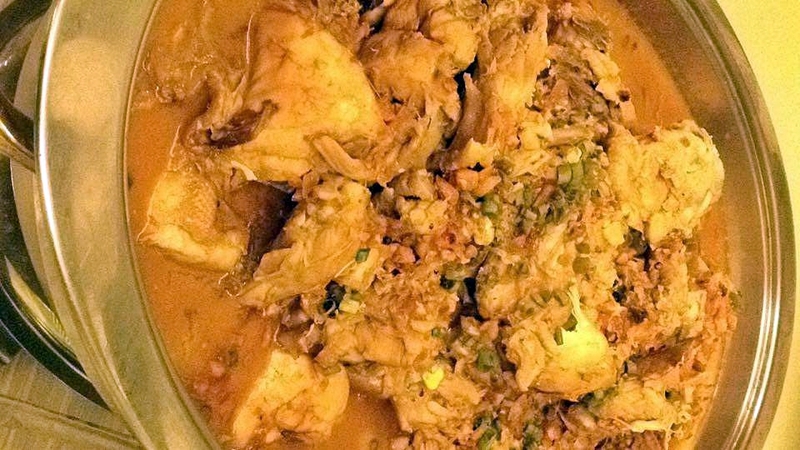 With the launch of these dishes, the Family Favorites are all present now in Kamalig. Where one gets a taste of home. Specifically, an Ilonggo home. 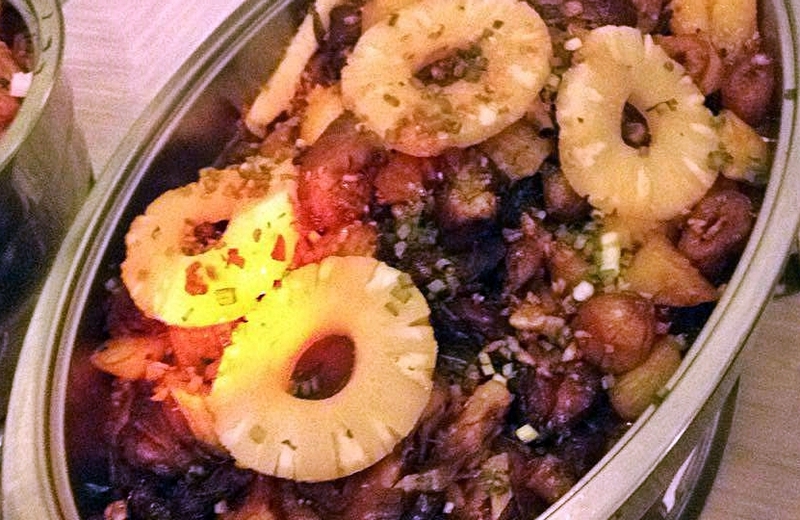 It is a place for family celebrations and get-togethers, barkada reunions, and just a taste of the Ilonggo favorites. Many balikbayans swear by it, especially for their well known Crispy Pata, Pancit Molo and Chicken Binacol. 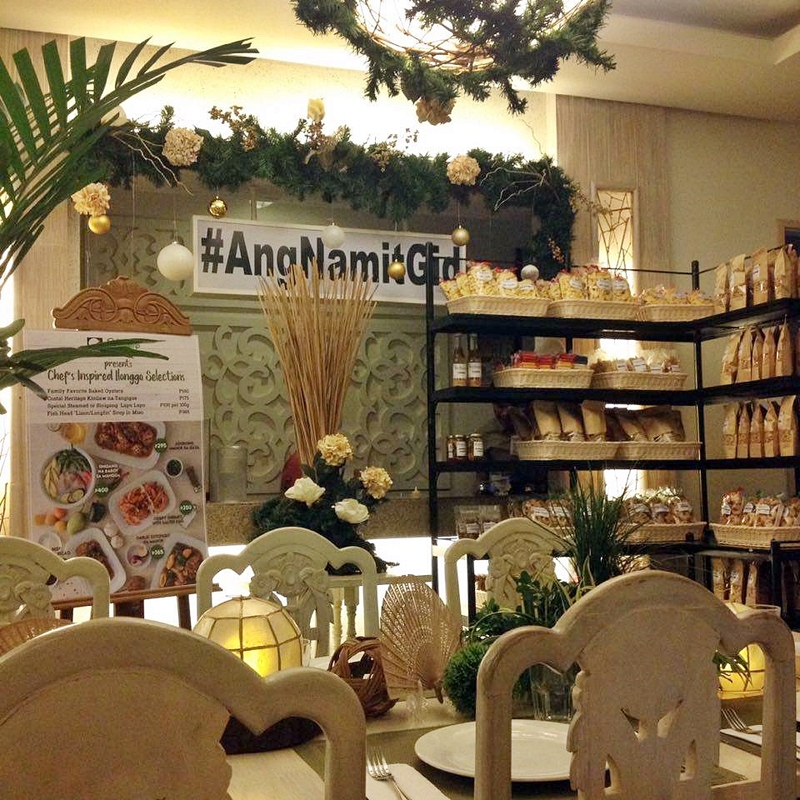 The Kamalig restaurant is open from 11am to 9pm at two locations near you, at Atria and Robinson’s Jaro. All this food looks so yummy. Delicious!